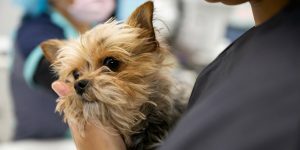 Veterinarian George E. Martin, Jr., DVM, “Doc Martin” has been providing advanced veterinary care‎ for over 24 years to dogs, cats, and exotic pets. 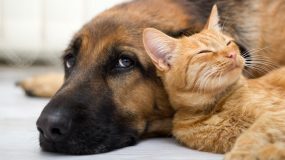 Doc Martin’s veterinary hospital is conveniently located off of the 121 Tollway and Coit Road providing vet care to Frisco, Plano, Allen and the north Dallas metropolitan area. 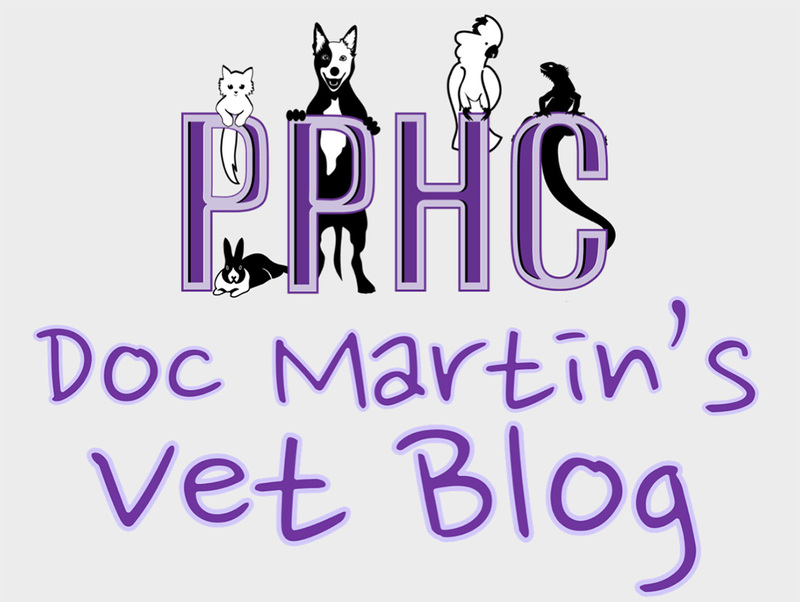 Dr. Martin is a 1992 graduate of the Texas A & M College of Veterinary Medicine. He has been practicing in the North Dallas area since graduation. 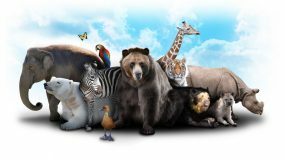 He provides veterinary medical and surgical services for dogs, cats and exotic pets. 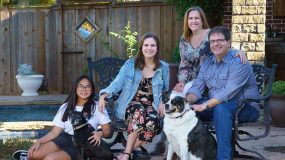 Dr. Martin has lived in Frisco for over 16 years, just a few miles from the practice with his wife, two daughters, two dogs, and two gerbils. 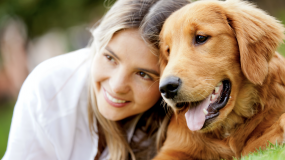 Dr. Martin is a member of local, state, and national veterinary associations. This allows him access to some of the most up-to-date information available for veterinary medicine and surgery. These associations also provide an ideal place for continuing education. His professional interests encompass all aspects of veterinary medicine, but he has special interests in gastroenterology and cardiology. 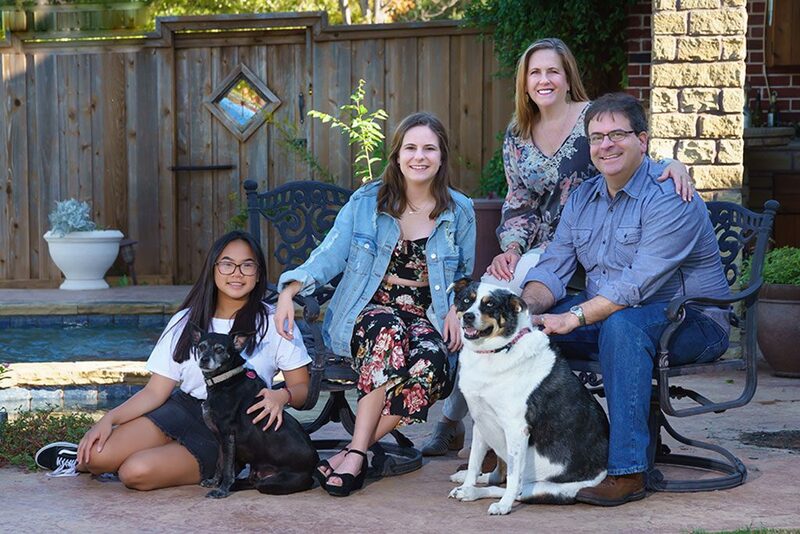 On a more personal note, he enjoys British humor, fantasy novels, watching FC Dallas games, getting together with his friends for a pint or two, writing poetry and short stories, many forms of music, and spending time watching his daughters grow and learn.